Here in Singapore, there is a possibility to block the websites which deliberately infringe copyright by the end of 2014. Singaporeans should know that there are proposed changes to the already existing Copyright Act. The government is making sure that the right only belongs to those who own it. This is the way of the government to battle piracy. There are people who continually infringe copyright. They do not think of the gravity of the situation. 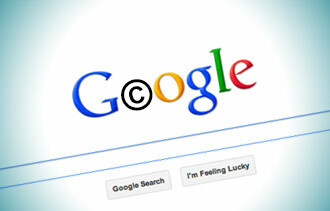 Copyright infringement is a serious issue and it should not be ignored. Copyright issues are complicated. If you are an ordinary man who only wants to upload an image or video online, the complications of infringement is hard to understand. Understand the scope: The first thing that you should understand is copyright infringement’s scope. The law protects films, paintings, drawings, music, lyrics, sculptures and many things. However, it does not include facts and fundamental ideas. Do not take something that is not yours: If you are serious about avoiding copyright infringement, you should not take something that is not yours in the first place. If it is not your idea, the least thing that you can do is give credit. Be creative: You should be creative enough and not depend on the creativity of another. You have to be sure that the idea is from you and not from another person. There are many things that you still need to know but the things mentioned above will do. 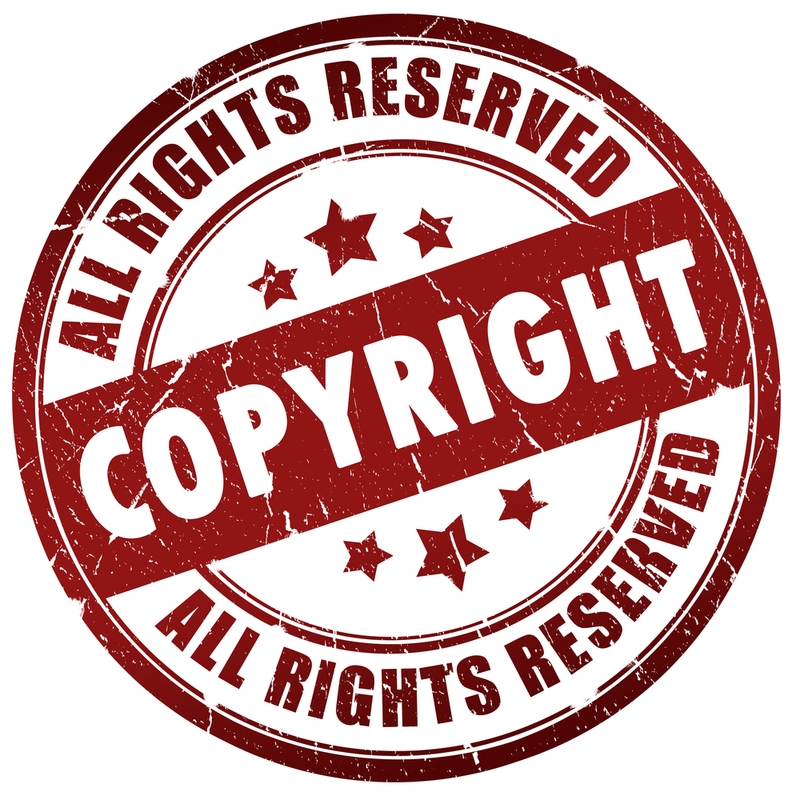 It can give you a picture of copyright infringement and how to avoid it. You should not confuse yourself with trademarks and forms of intellectual property. They are different. 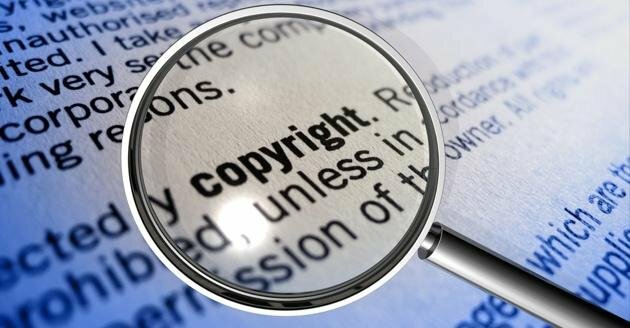 If you need to know more, you can ask your lawyer and let them explain the implications and the scope of copyright infringement more. This entry was posted in Copyrights by Editor. Bookmark the permalink.